The expansion-era Blues employed a Who's Who list of hockey greats. Al Arbour, who died Friday after battling Parkinson's Disease and dementia, was high on that list. He patrolled the blue line for the early Blues, wearing his trademark spectacles. Arbour served as this franchise's first captain before graduating into the head coaching role to replace the legendary Scotty Bowman. "I'd like to say I taught Al everything he knows, but that isn't so," Bowman said during a 2007 ceremony honoring Arbour. Hall of Famer players Glenn Hall, Jacques Plante, Doug Harvey, Dickie Moore and Guy Lapointe wore the Note in the earliest days along with the robust tag team of Barclay and Bobby Plager on the blue line. As was the franchise norm, the Blues did not hold onto these great coaches for long. Bowman moved on to coach the Montreal Canadiens and Arbour later led the New York Islanders after getting fired here. This of Blues coaches who enjoyed greater success elsewhere is long and impressive: Emile "The Cat" Francis, Red Berenson (at the University of Michigan), Jacques Demers, "Iron Mike" Keenan, Joel Quenneville and Ken Hitchcock. 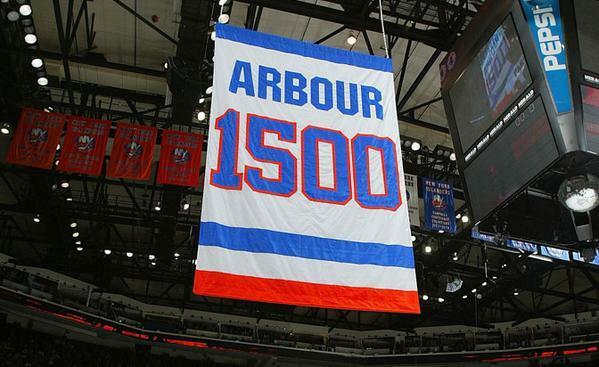 Arbour won four Stanley Cups coaching the Islanders and was behind the bench for 1,500 games. 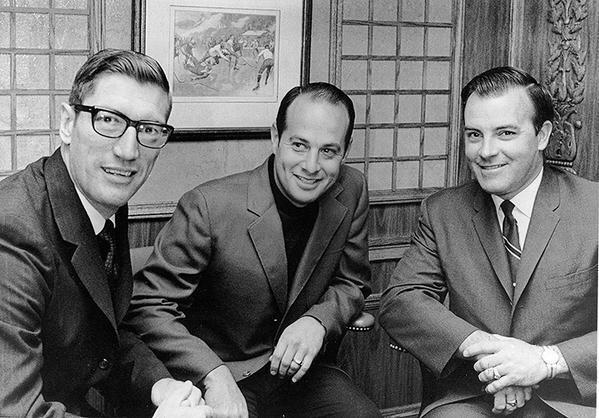 He remained with the organization for many years, distinguishing himself as one of the game's greatest gentlemen. Al Arbour, Mount Rushmore guy among NHL coaches. Four NYI Cups (19 series) among the most under-appreciated skeins of greatness in sport. 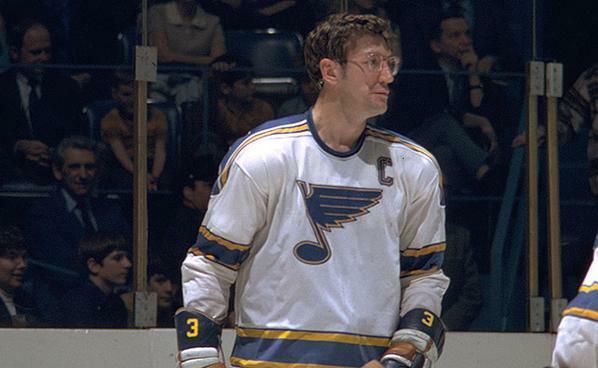 RIP Radar Al Arbour. One of the very best hockey people who ever lived. Great player, competitor and coach. But especially a great person. As a player, Al Arbour stood alone in the NHL as a shot blocker, long before it became a necessary part of an NHLer's tool kit.